“Welcome to Facebook” as if the Greek Goddess has come to our earth to welcome us with a red carpet right beneath our eyes to walk upon. Giving you a freedom to enter into a completely new virtual world –Ek nayi duniya (as if you are “The Powerful God” here). From countless controversies, an overvalued IPO (Initial Public Offering), the over ecstatic rise, the ups and downs, the huge user-base, and the world’s youngest self-made billionaire CEO make it one of the most attractive companies in this day and age. 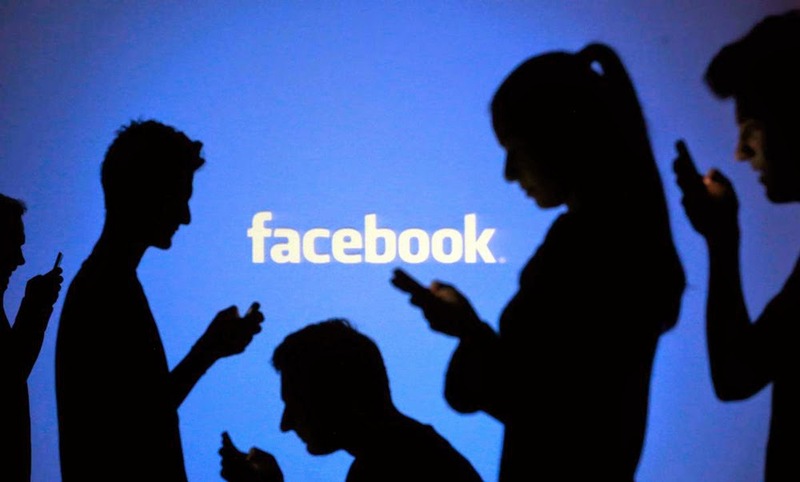 What are the reasons behind Facebook’s eminence in India? Why it is known as a renowned queen in India? Do you know the answers of these questions? I am pretty sure that you don’t know the answers at all, read this blog to know. Before brushing our teeth in the morning, the first and foremost thing that many of us do is unlocking our phones and check what everyone is up to on Facebook. • One of the sufficient reasons for anything to be that makes Facebook a big hit in India- It’s Free, Free, and Free. • People get a chance to peek into other people’s life without breaking a sweat, a fundamental truth. • Stay updated about their favorite actor or actress, and also about the latest murder mysteries solved after when Daya breaks the door in CID jokes. Thank you for reading this article, hope you enjoyed it. Don’t forget to hit the like button or subscribe our latest update if you enjoyed it. Also, do let us know in comments what your research says about Facebook’s eminence, we would include it too. Enjoy Facebooking! - Connect with us on Facebook.